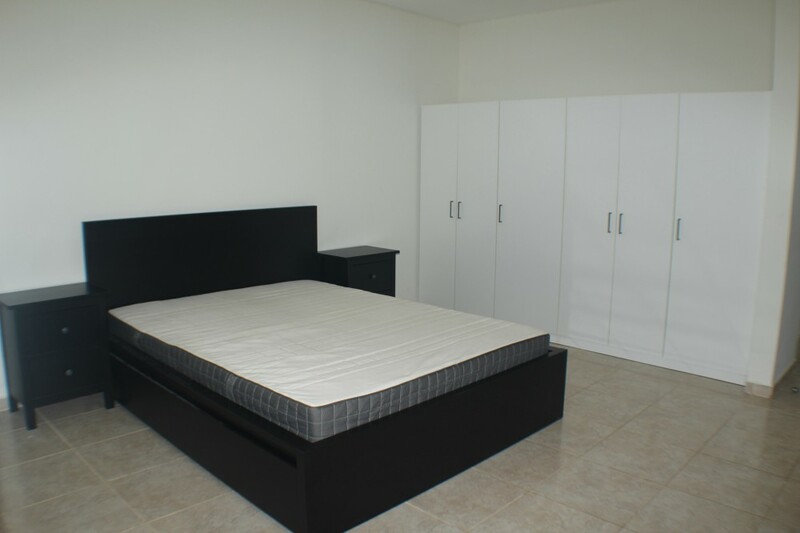 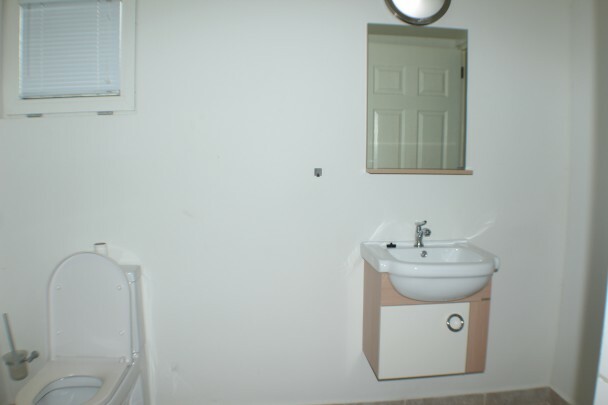 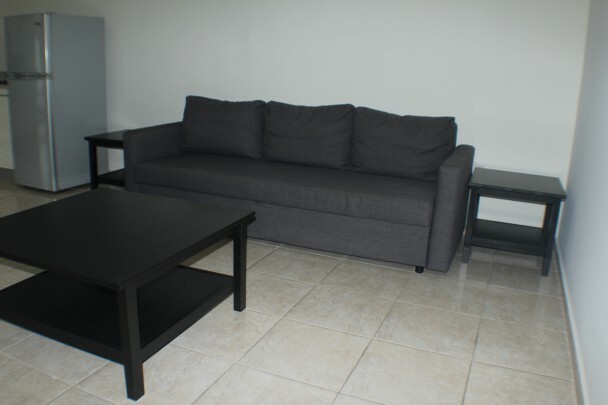 Mahaai - Fully furnished 1 bedroom apartment for rent | € 624 / mo. 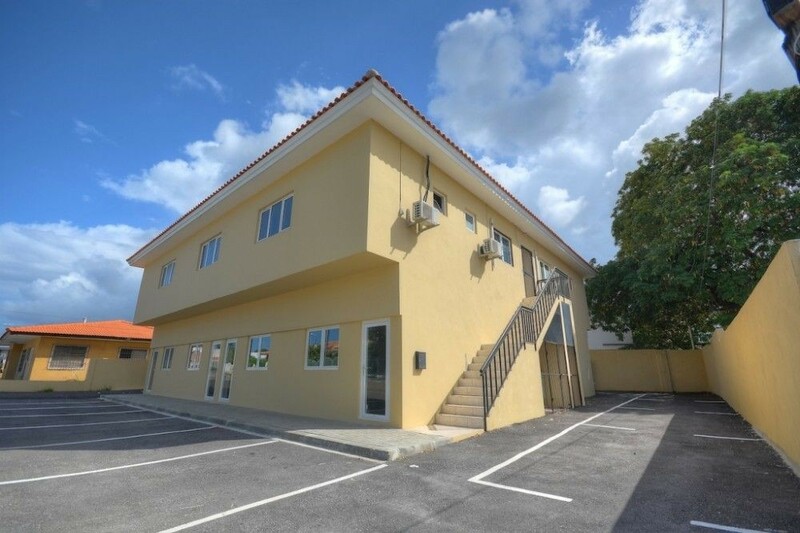 In the very popular and centrally located area Mahaai Curacao you will find this one bedroom apartment on the ground floor of a well maintained apartment complex. When comfortable living and enjoying life are the most important motivations for you on your search for the apartment par excellence then your search has ended with this one bedroom apartment. 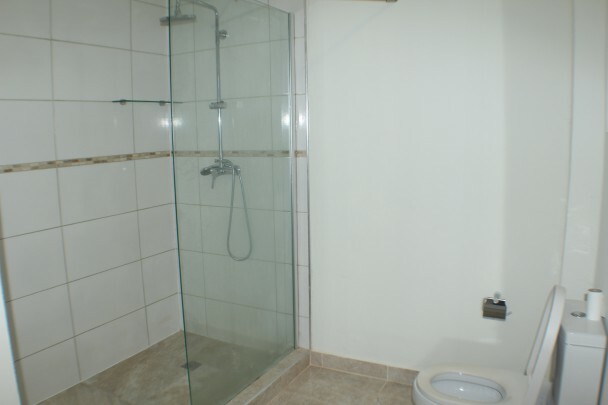 It is located in the highly sought after and centrally located area of Mahaai, at a two minutes walking distance from Mc Donalds Santa Rosa. 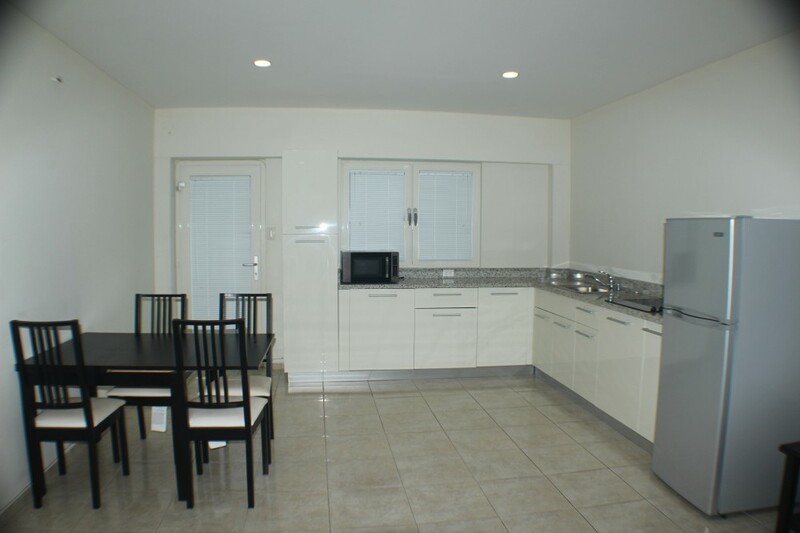 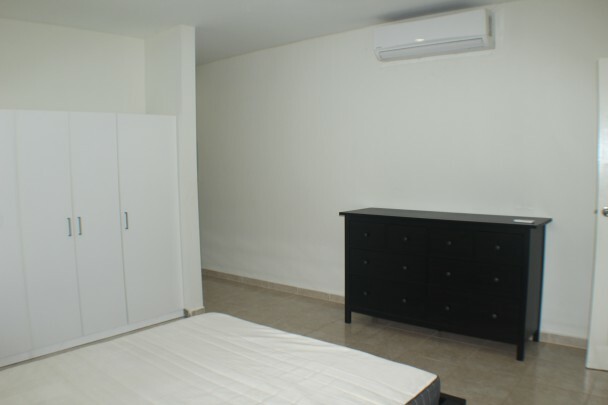 With this comfortable, spacious and modern furnished apartment that is fully cooled, living is a pleasure. 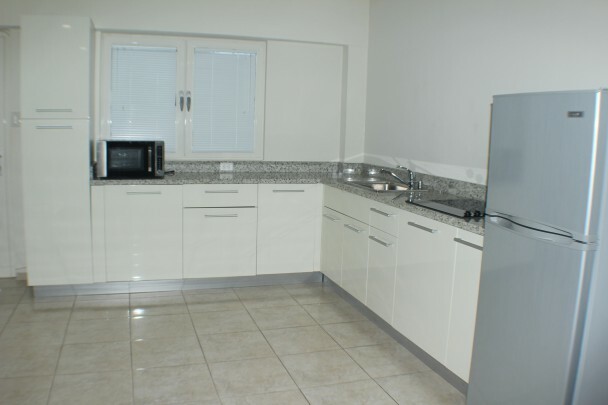 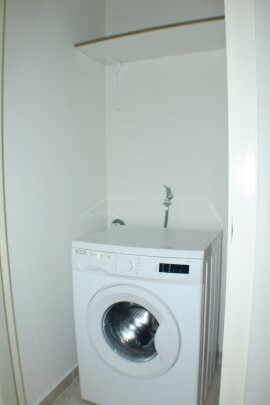 Spacious closets, a storage room with washing machine and a private parking space behind a fully automatic rolling gate make the whole of the amenities that belong to this apartment ideal. 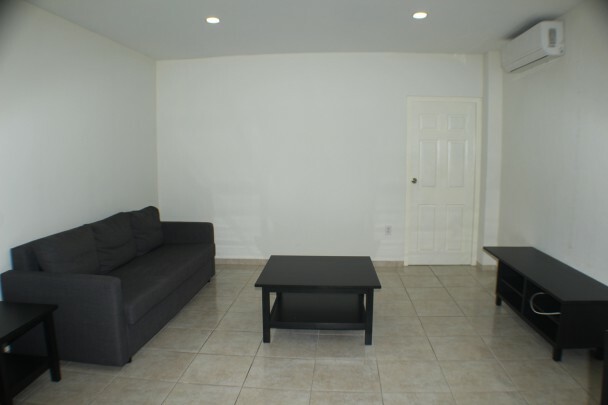 Interested please contact the broker.